Allround ridestøvel til barn, ungdom og voksne. 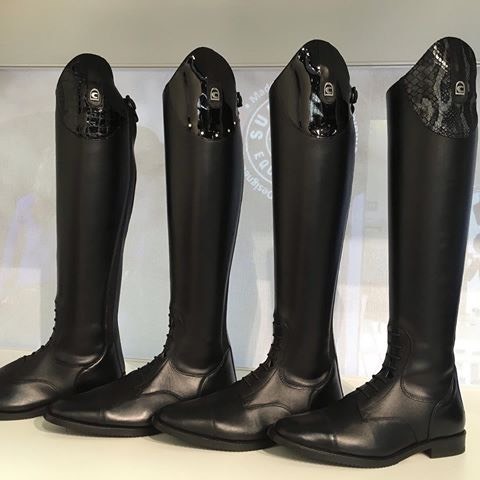 Cavallo was founded in 1978 as a riding boots manufacturing in Bad Oeynhausen, Germany. 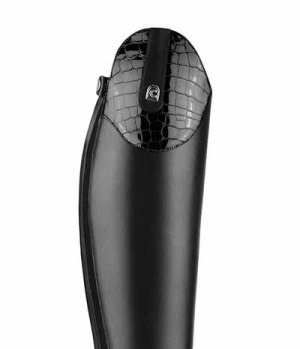 Shortly after founding, Cavallo has become the market leader in riding boots and is today one of the most prominent brands in the International equestrian sports. 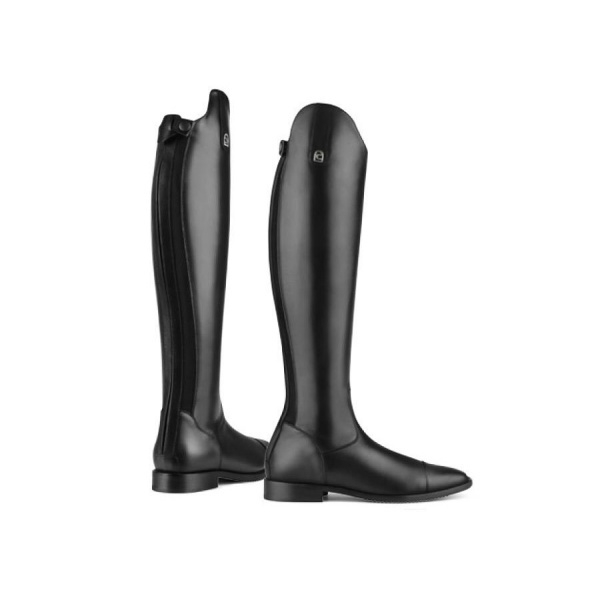 Today, the extensive product range in addition to riding boots includes also chaps, boots and shoes. In addition since several years, Cavallo is producing high-quality breeches and offers a sportswear collection, which is characterized by an extraordinary claim of fashion and high functionality. Cavallo - this is the brand for high-quality equipment for riders, in function and fashion, perfectly complement on another. In national and international equestrian sports, Cavallos products are widely used and enjoy an extremely high reputation for riders. 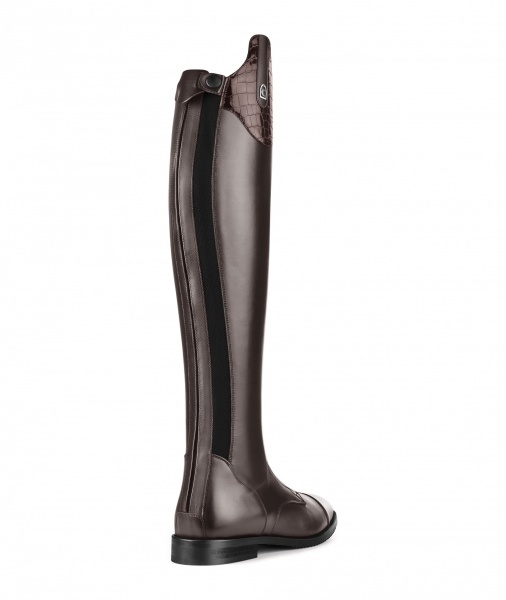 Cavallo is a premium equestrian brand that reflects on its traditions and values. Inspiration and innovation are our passion.